TITANIC: History's Most Famous Ship: "Nearer My God To Thee"
One of the many legends that surround the Titanic disaster, is that of the band playing until the very end. None of the musicians survived, but yet they became known as heroes because of their bravery. 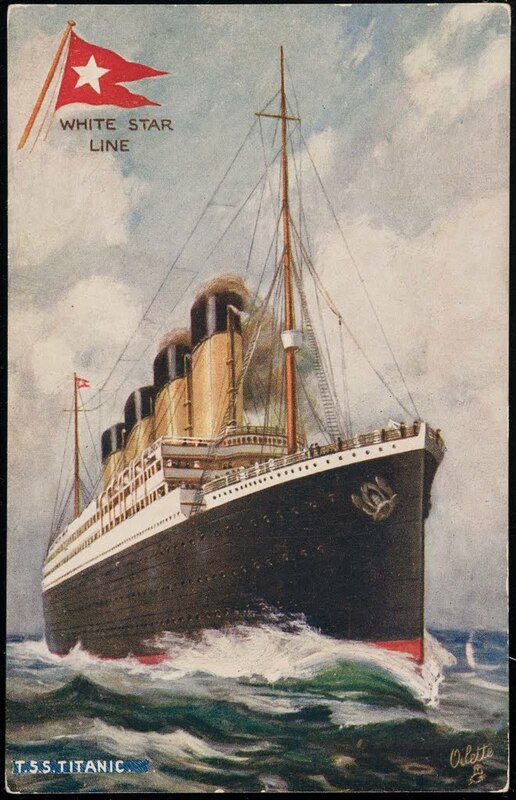 Although, the passengers and crew give conflicting testimonies regarding which song was played last as Titanic went down, most of them state that the last song was "Nearer My God To Thee". Therefore, the song has become synonymous with Titanic's sinking. "Nearer My God To Thee" is a 19th century christian hymn that has three different versions. In the United Kingdom, the hymn is usually associated with the 1861 hymn tune "Horbury" by John Bacchus Dykes. British Methodists prefer the tune "Propior Deo", which means "Nearer to God", written by Arthur Sullivan. In the rest of the world, the hymn is usually sung to the 1856 tune "Bethany" by Lowell Mason. Band leader Wallace Hartley may have chose "Nearer My God To Thee" because it was a hymn that he had already selected for his own funeral. 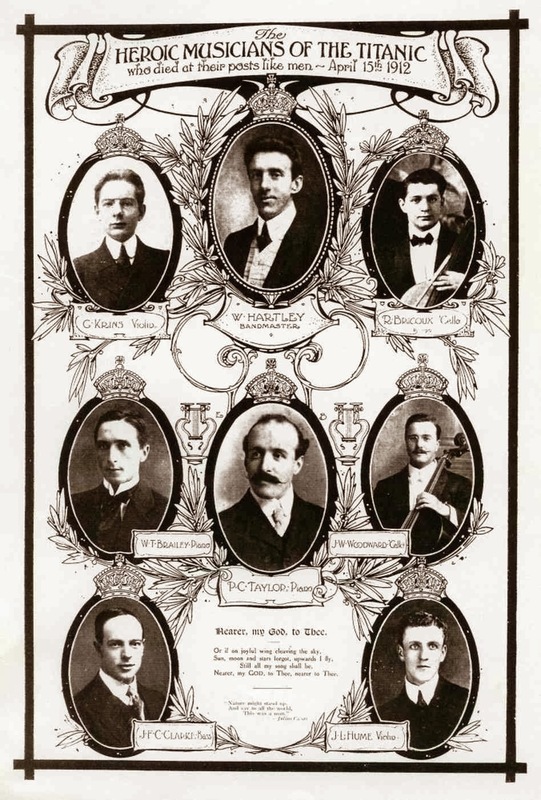 However, it is not certain which version of the song he and the other musicians may have played. Hartley was of a Methodist family. His father was a Methodist choirmaster and used the "Propior Deo" version of the song at his church. It is most likely that this version may have been played in Titanic's final moments. The song was intended to be a final prayer for everyone left on board. Click Play to listen to the "Propior Deo" version. Click Play to listen to the "Bethany" version. Click Play to listen to the "Horbury" version.